Absolutely brilliant take on the sketch. I love that sentiment and how your card is so clean and simple. Fabulous!! This is so cute Jen! 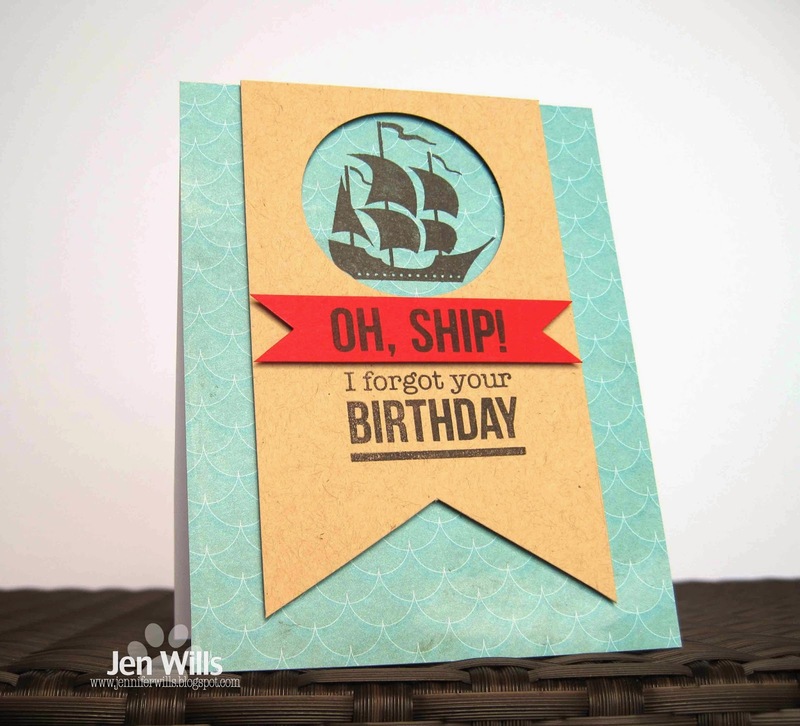 Glad you didn't hoard that paper, it is perfect on this card! This is really cute, and such a fun sentiment. 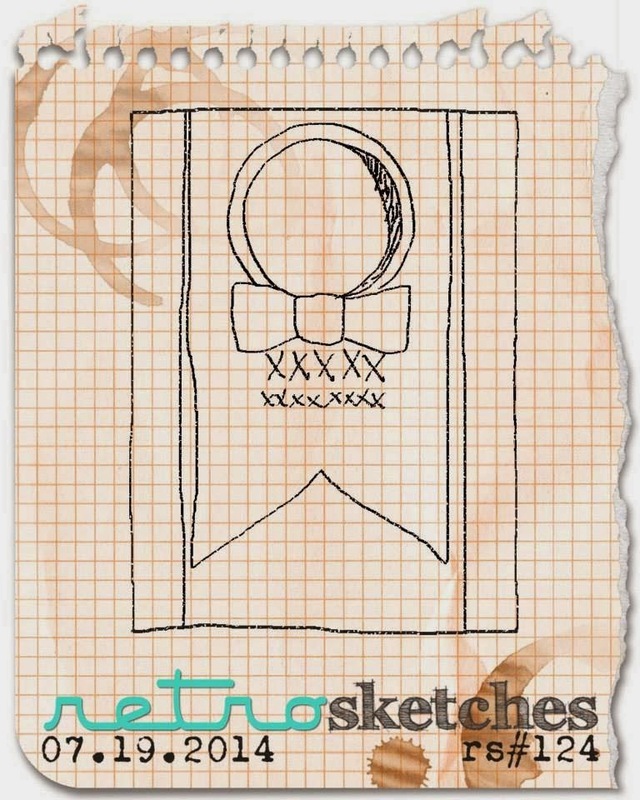 Fun card, and the sketch inspiration is definitely evident! Love the way the banner emphasizes the best part of the sentiment. So much fun, love that stamp set! Uber fun card Jen, I love this set! Love this Jen! The ship is fantastic!